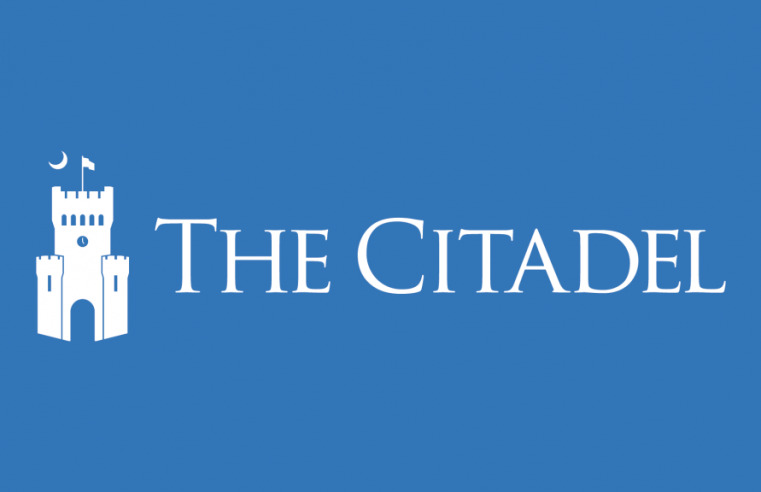 Lara-Murphy Report interviews Dr. Richard M. Ebeling, the BB&T Professor of Ethics and Free Enterprise Leadership at The Citadel. Members of the intelligence community are obsessed with critical thinking because their assessments have real-life consequences. 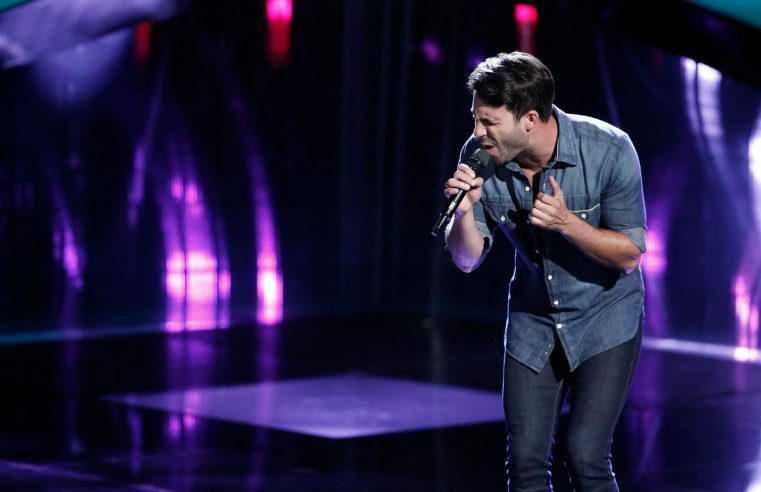 Mitchell Lee used to sneak his guitar into the Citadel and play in the barracks. That led to his cadet friend recommending an open mic night in town at the old Wild Wing Cafe on Market Street, which then began the start of an unexpected music journey. Data breaches are everywhere and they’re beginning to realize that it’s up to them to keep our personal and national information private. 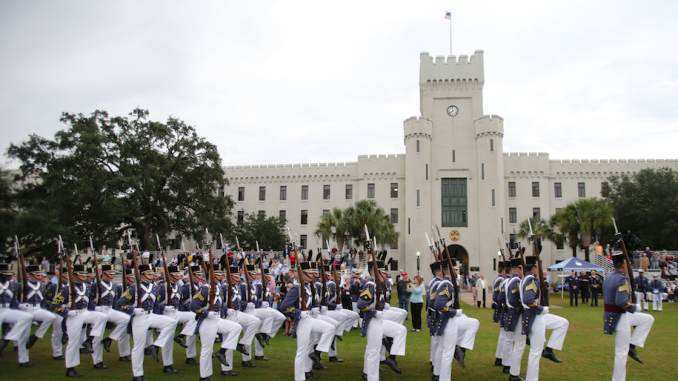 For students who want to pursue The Citadel’s new Bachelor of Arts in Intelligence and Security Studies, there is at least one prerequisite. Engineering has held strong as one of the hardest jobs to fill according to and it seems U.S. colleges can’t produce enough graduates to meet the demand. 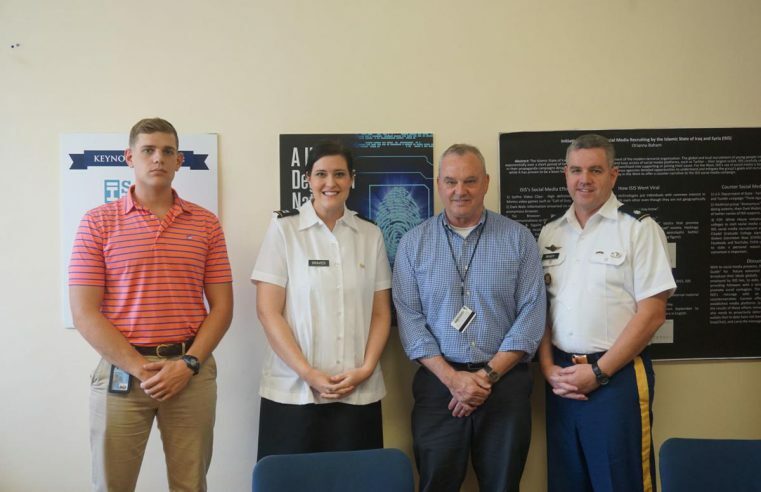 While working on his master’s degree at The Citadel in international politics and military affairs, Christian Simon was surrounded by military personnel. 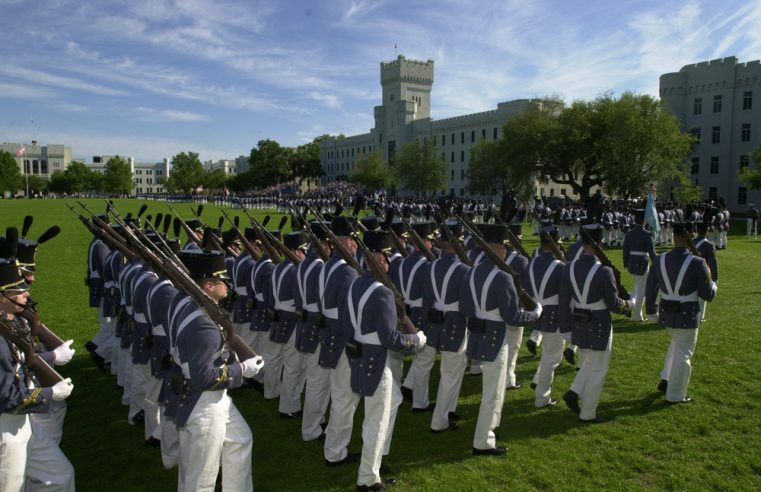 Dr. Lisa Capriotti, a chemistry professor at The Citadel, has been selected to replace Al Jacobs as judo coach at the military school. 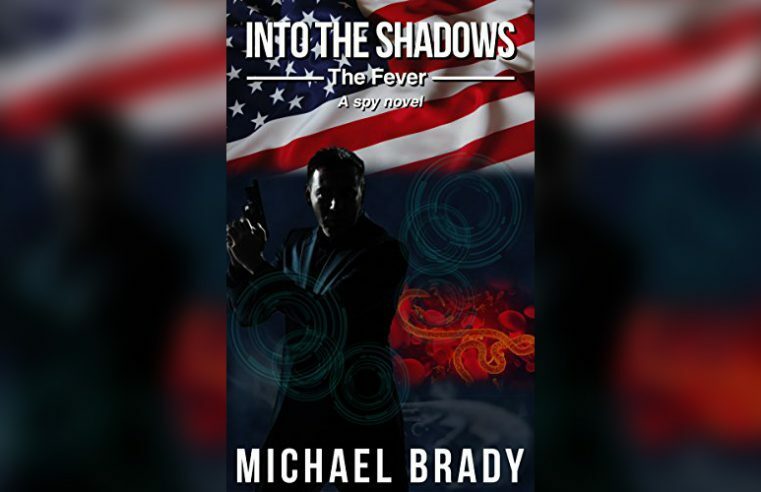 The Waccamaw Library is pleased to have Michael Brady present his first book, “Into the Shadows: The Fever: A Spy Novel,” at the Author’s Table.